7 Grooms Who Made The Most *Unique* Entries At Their Wedding! Phata poster nikla hero - if you are a film buff, you know how big a deal the entry of the hero is! From glam shots to tilt-ups, the cinematographers do all sorts of stuff to get that one scene right. And on the wedding day, your man too is no less than a star... He too deserves a hatke entry! Over the years, grooms are usually seen entering on a horse, but that's a cliché now. And we’re glad to share that Indian grooms are now making sure that their entry too is just as dhamakedaar. No, nobody has quite reached the Ajay Devgn's Golmaal entry levels, but quite a few have tried to mix it up. Take a look at these unique groom entry ideas. 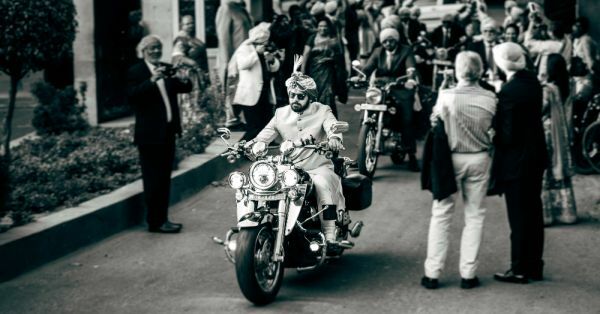 Taking inspiration from the west, here’s how Karan Singh Grover made all the news during his wedding. He arrived on a segway and ever since it has become a rage among grooms. Quite a hit way to make your entry! 2. For the desi dude! 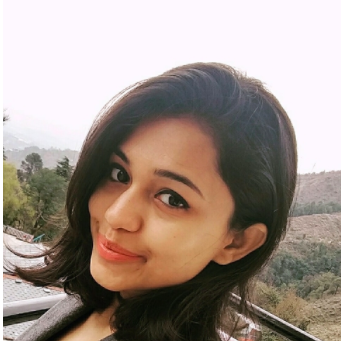 Main nikla gaddi leke! Ask him to pull out the best Sunny Deol moves and make a grand entry on a tractor! For a large gathering, a tractor will ensure your man is visible to each and every guest. Doesn’t get bigger than this, does it?! Whenever you come across a vintage car, you just can’t stop staring at it. 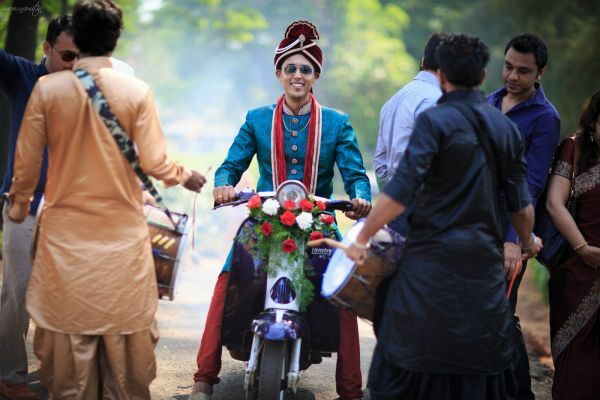 Now imagine a groom entering on a classy vintage car decked up with flowers! The car could even double up as your send-off vehicle. He must’ve taken plenty of rickshaw rides in his life, but this one is going to be different. 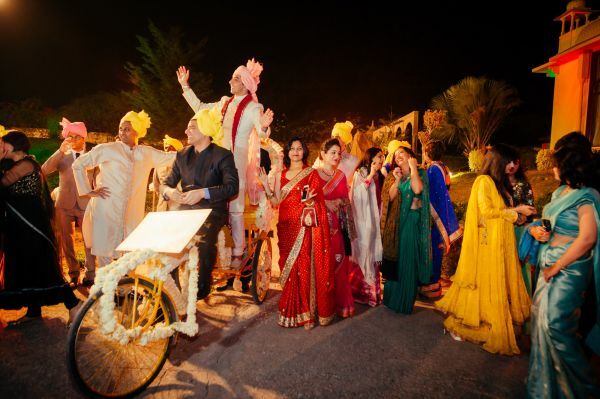 Yes, get a rickshaw, deck it up with flowers and make an entry that the guests will remember forever. When did he last ride his scooter? Must be ages, back in school? We know, it’s still close to his heart and he misses it. Now is the time to bring back the memories. Use props like flowers and balloons to quirk up the scooty and watch him drive his way to your heart. Forget the car, how about entering on a bike! Yeah, that's right out of a childhood fantasy, isn't it? 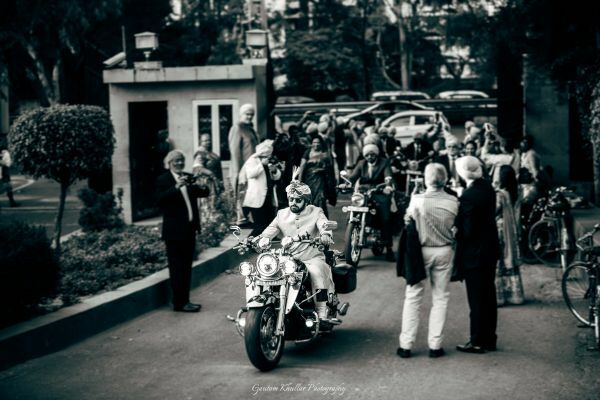 Imagine your man, dressed in a sherwani, riding a Harley... Insane, right?! Oh, don't forget the aviators. A larger than life entry sitting on top of an elephant. Now that sounds absolutely royal. For a fort wedding, an elephant sounds like the perfect idea. We swear, your guests will be talking about it for months!